Nineteen unions representing nearly 10 million workers have stepped up to endorse HR 1384 The Medicare for All of of 2019. This means that a majority of union members are now represented by unions that support Medicare for All. 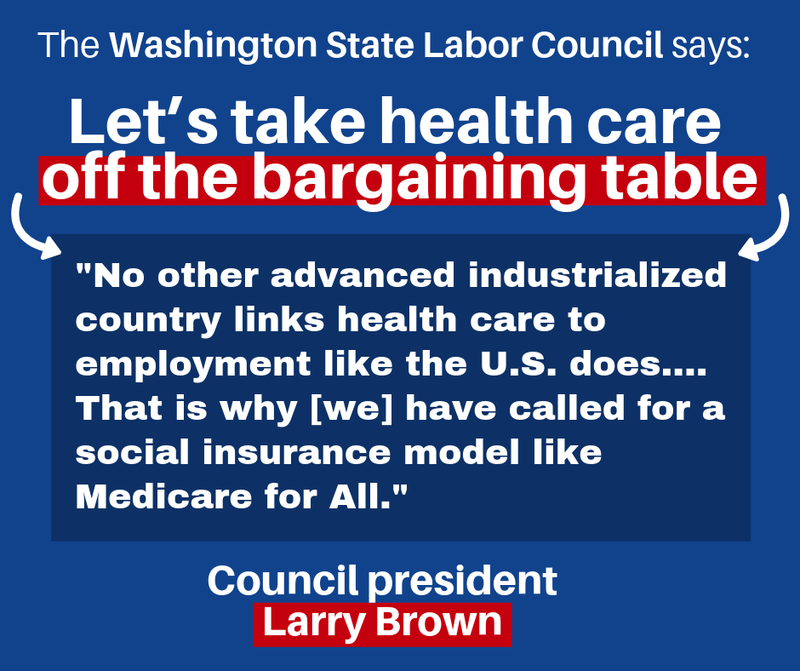 The Labor Campaign for Single Payer believes that unions must lead the fight for healthcare justice by committing organizational resources and mobilizing political support for Medicare for All. A majority of the labor movement agrees with us. Is your union on the list? Contact us at organizers@laborforsinglepayer.org for suggestions on how to get your union involved in this historic fight.